Employee Wellbeing initiatives are continuing to be on the rise in many large organisations. There is a general sense that they are going to provide a ‘feel good’ factor for employees and there is some evidence that providing wellbeing initiatives will boost productivity and therefore the bottom line of an organisation. 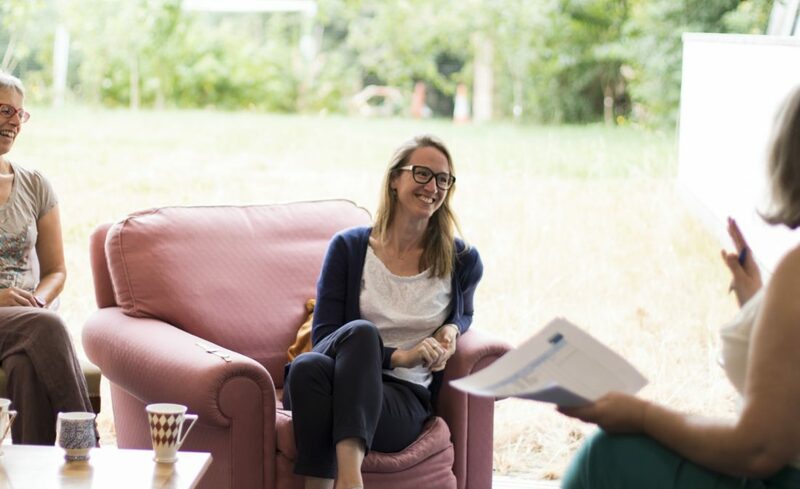 A recent survey carried out by the IES reported that over a third of companies invest in employee wellbeing in order to improve employee engagement, 29% wanted to reduce sickness absence and just 8% to improve productivity. The report also showed that in order to impact on productivity a minimum of 5 wellbeing interventions were required. Organisations often have a number of workplace health initiatives in place including EAPS, Occupational Health services, rehabilitation services and wellbeing days. It is also critical to ensure that these initiatives are actually effective. Sometimes companies take a ‘blanket bomb’ approach and put in a number of new initiatives at once and then find it difficult to determine the efficacy of individual interventions and whether or not to continue with it. The thing is, there is HUGE variation in wellbeing provision. As one commentator once put it ‘it’s not just about apples and yoga’ . So what is wellbeing provision all about and what questions do you need to ask in order to design and deliver an effective wellbeing programme for your employees? We pulled together a number of core focal points with the over-arching question being: is this wellbeing programme I am providing helpful and beneficial and how do I know this for sure? 1) Is the wellbeing provision supported by senior leadership and all key stakeholders? Are they involved and leading by example? 2) Are line managers accountable for employee wellbeing as part of their role? 1) Are your wellbeing initiatives based on evidence – are they known for their effectiveness? 1) Do you report wellbeing data to your Board or Senior Management Team? 2) Do you regularly evaluate the impact of your wellbeing interventions? 3) How are you measuring benefits of your wellbeing intervention? Can you identify which components are most effective? 5) What is your ROI data? 1) Have you asked your employees what they want or need from a health and wellbeing perspective? 2) What is the uptake of your intervention? A recent study showed that whilst 2/3 of companies provide health and wellbeing programmes only a 1/3 of employees take them up. 1) Do you have a wellbeing strategy? 2) Do you have wellbeing policies beyond health and safety? 3) Have you joined up your wellbeing and absence data? 2) Do your wellbeing, HR and Occupational Health teams connect together? Wellbeing programmes are beneficial from both an employee, organisational and national perspective. Make them succeed by measuring their effectiveness and ensuring you are meeting the needs of your workforce.